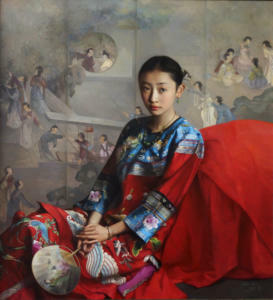 Zhao Kailin was born in December 1961, in Bengbu, China. He graduated from the Central Art Academy in Beijing in 1991. 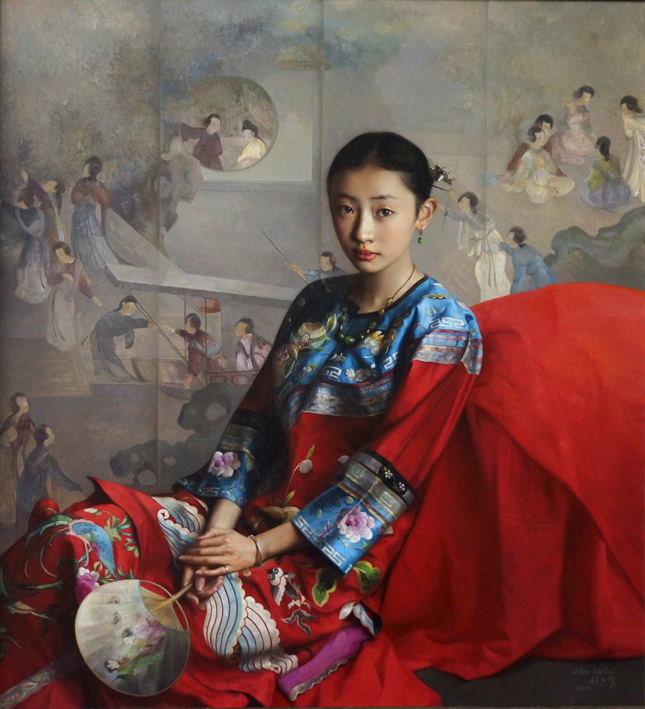 Kailin lived in Stockholm, Sweden from 1992-1994, where he started creating oil paintings while studying the work of European masters. 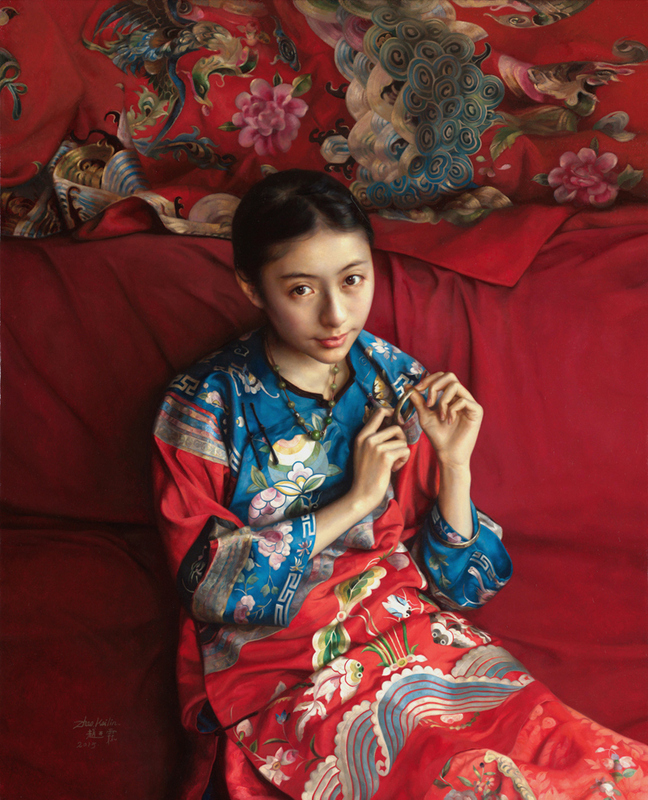 Mr. Zhao immigrated to Los Angeles, California in 2003 and became a member of the Portrait Society of America. 2000 – “International Art Show” Toronto, Canada. 2005 – “Art Miami” Miami, USA. 2006 – “Los Angeles Art Show,” Los Angeles, USA.